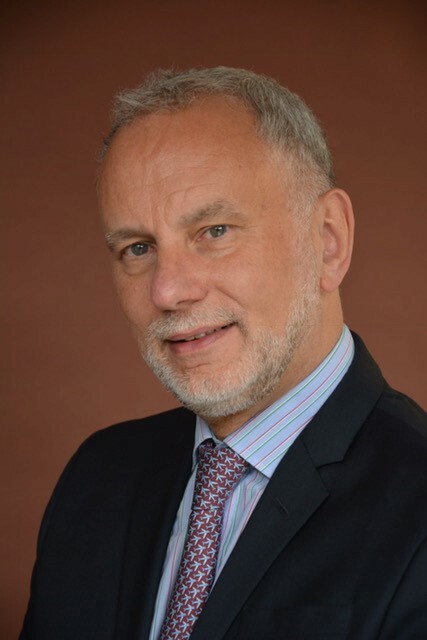 As well as being our Artistic Director, David Saint is a former Trustee and past Chairman of the Royal College of Organists; he was awarded FRSCM in 2012 and Fellowship of Royal Birmingham Conservatoire (FRBC) in 2015. David is the current President of the Incorporated Society of Musicians (ISM) and Chair of the Incorporated Association of Organists (IAO). As Artistic Director of the BIMC, he has played an important part in defining the role of adjudicator and the objective way in which applicants are now judged to be of a standard to take part in the international competition. The selection adjudication is now anchored to listening to recordings submitted by applicants online without the adjudicators having any knowledge of the particular applicant's name, qualifications or past musical achievement. Under his artistic guidance, the BIMC has developed into a premier international competition followed and admired by many young talented musicians across the globe through social media and word of mouth. 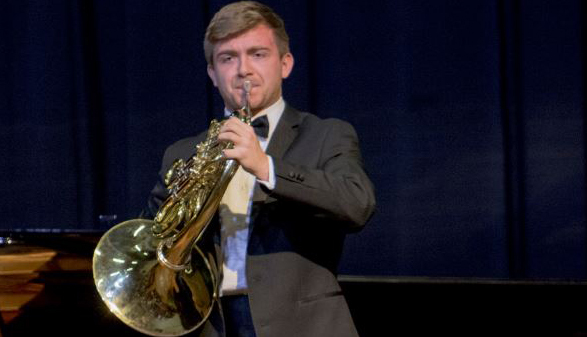 The standard of the applicants for both The Bromsgrove International Musicians' Competition (BIMC) and The Bromsgrove Young Musicians' Platform (BYMP) has been enhanced by his presence. The winners now are of world class who are likely to become musical stars of their generation. Born in the northeast of England, David read music at Hull and Liverpool Universities. He studied the organ with Clifford Hartley, Dr Alan Spedding and Dame Gillian Weir. He was awarded the Royal College of Organists’ Turpin Prize for the FRCO diploma at the age of 20 and was the first organ Scholar to be appointed to Liverpool Metropolitan Cathedral. Since 1978, he has been Organist and Director of Music at St Chad’s Cathedral and is responsible for the highly acclaimed Walker organ built there in the 1990s. Until 2015, David was Principal of Birmingham Conservatoire – now the Royal Birmingham Conservatoire.